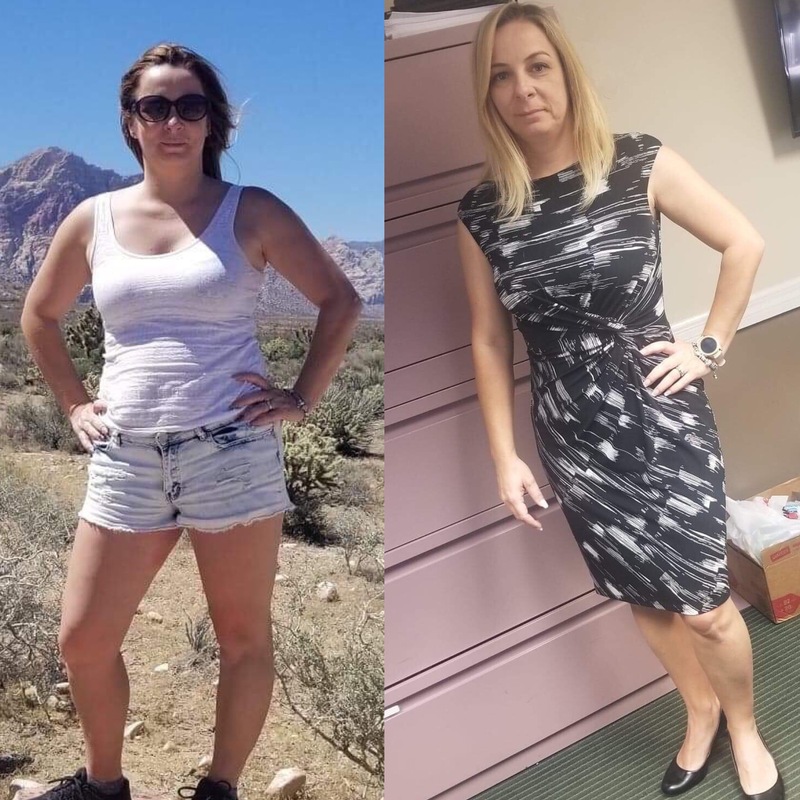 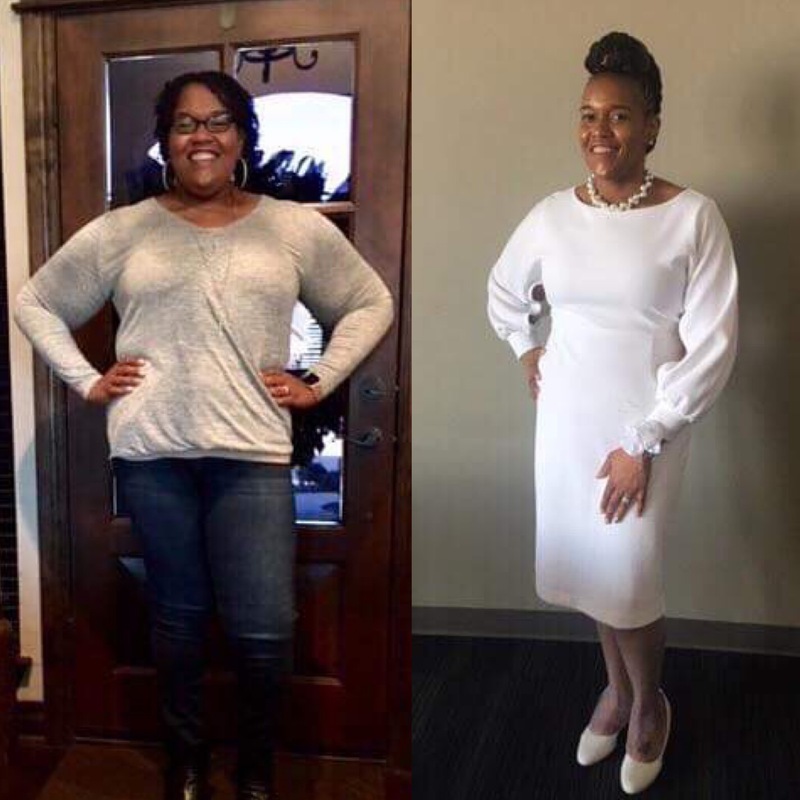 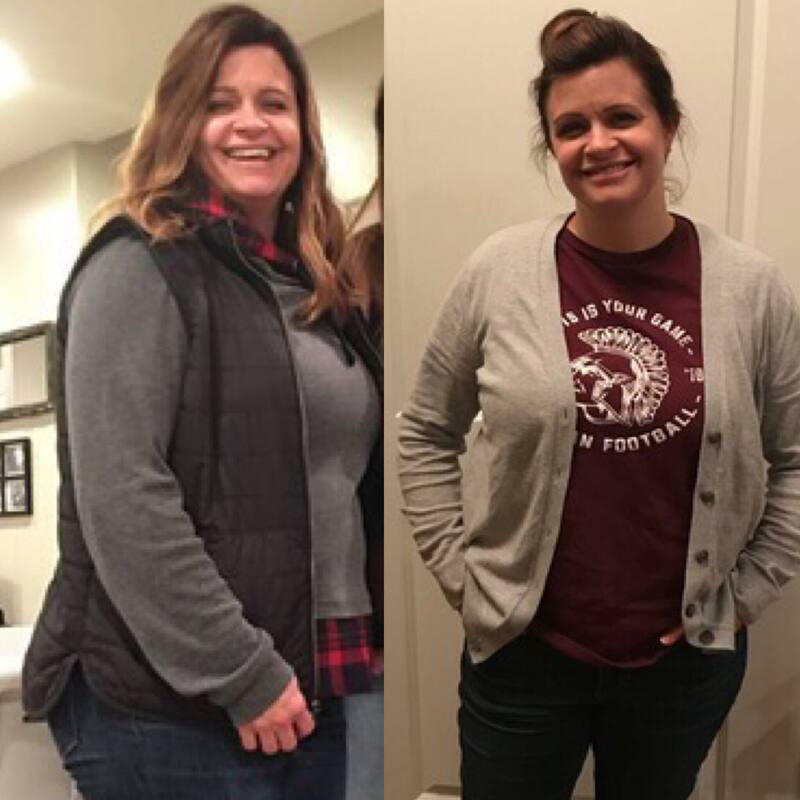 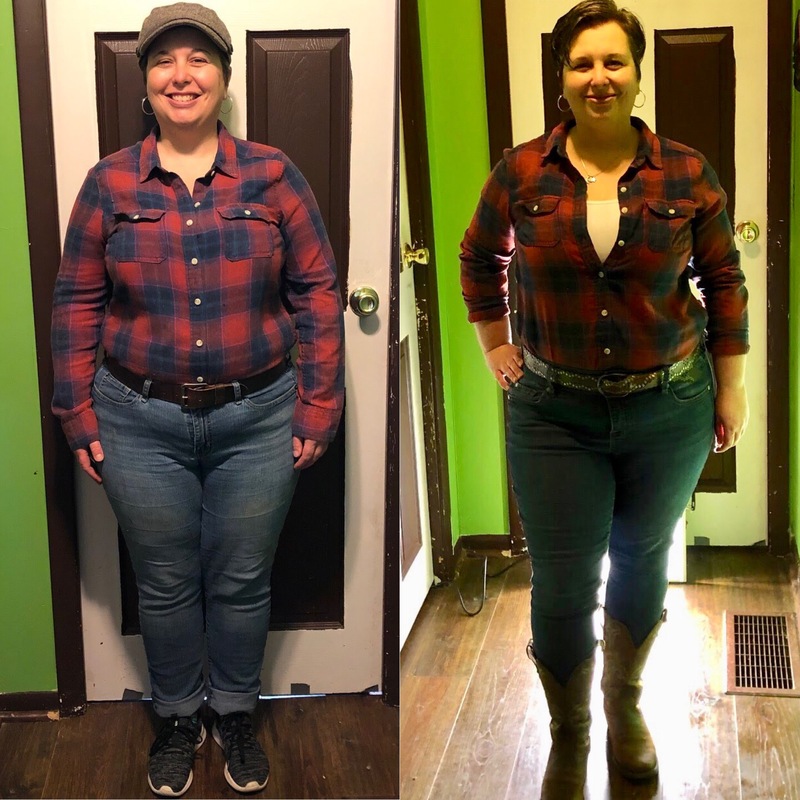 Jennifer Lost 19 Pounds with the 30 Day Clean Eating Challenge! 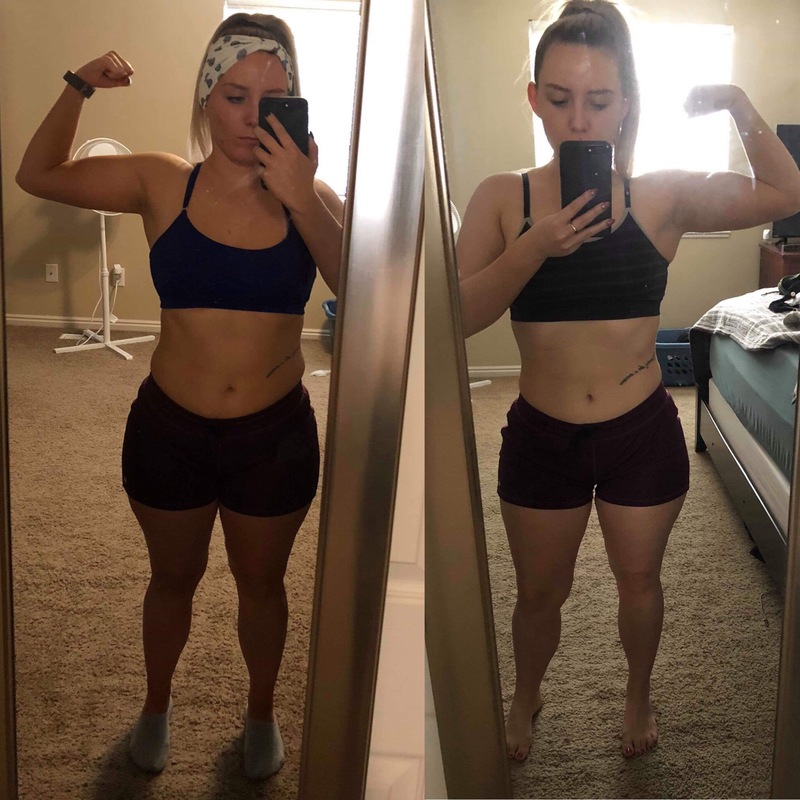 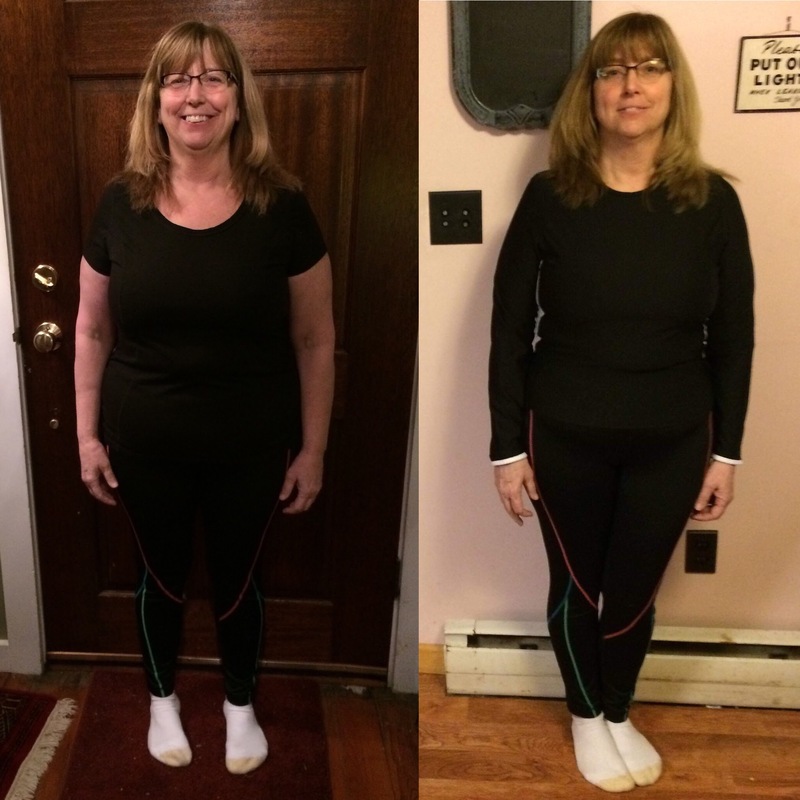 Brigid Lost 8 Pounds with the 30 Day Clean Eating Challenge! 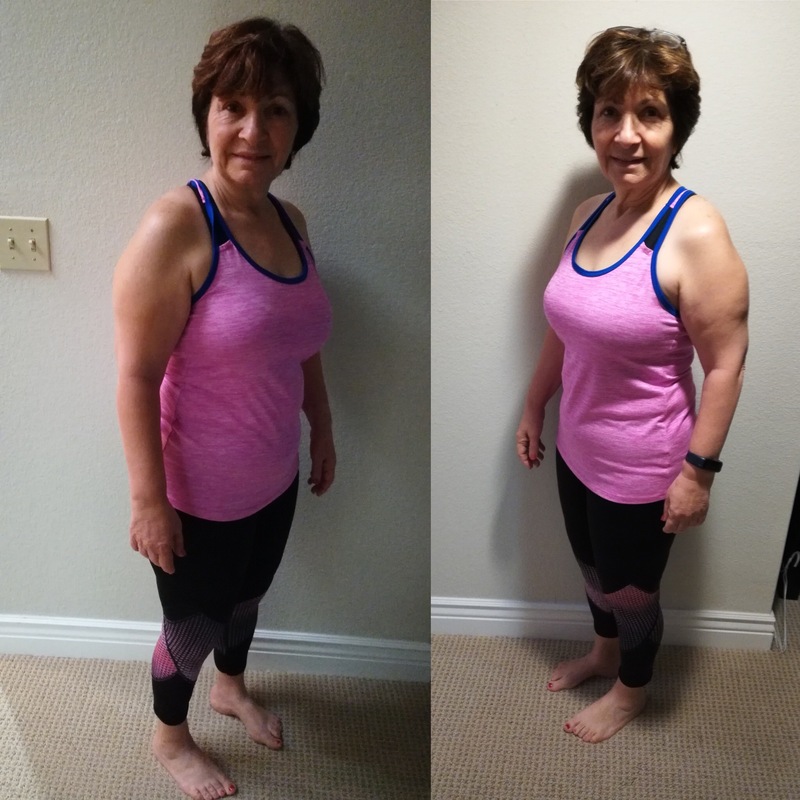 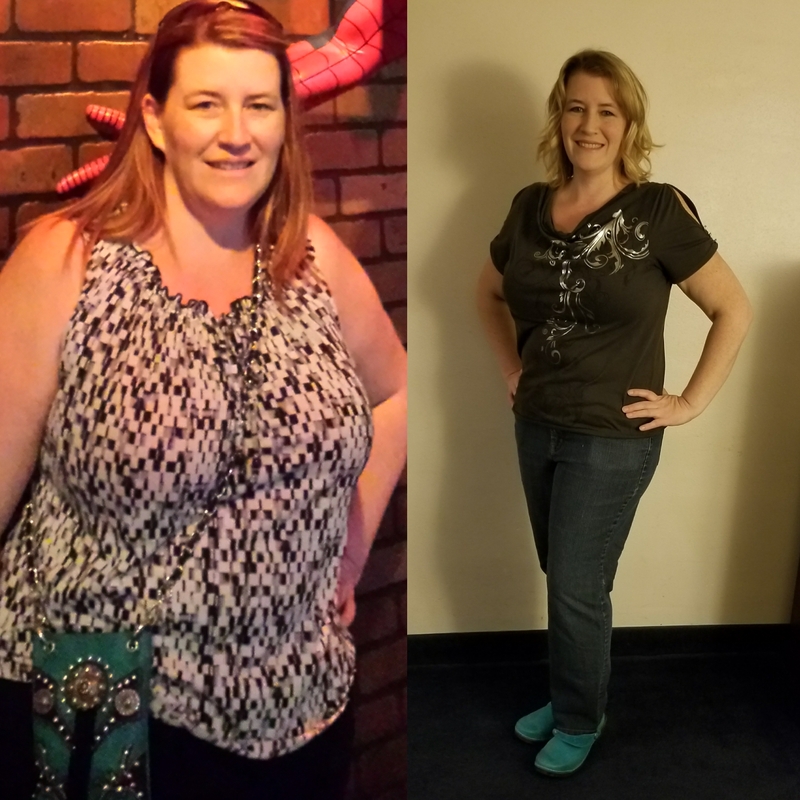 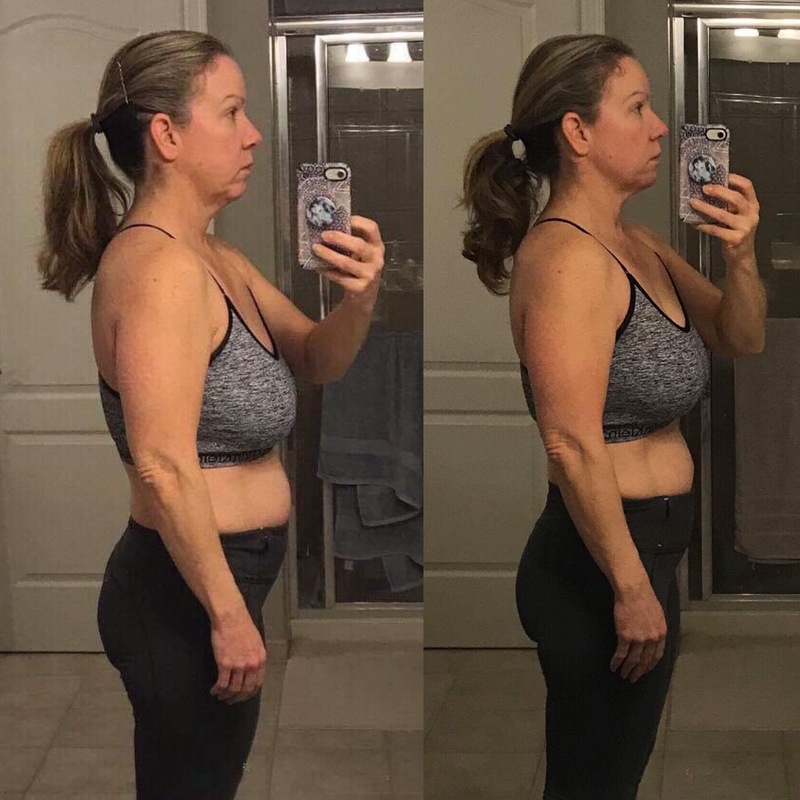 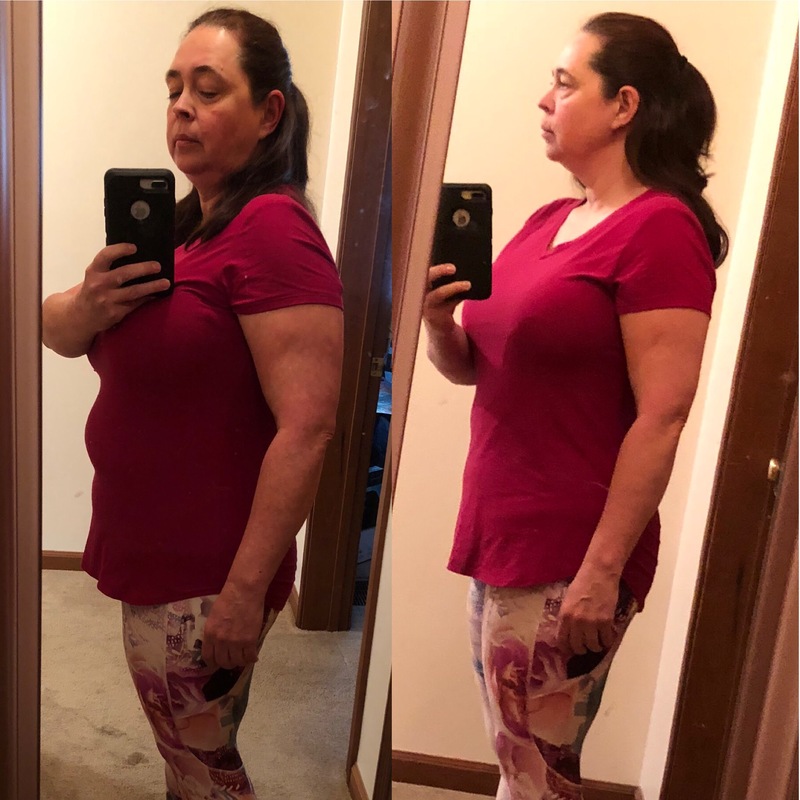 Beth Lost 7 Pounds with the 30 Day Clean Eating Challenge!